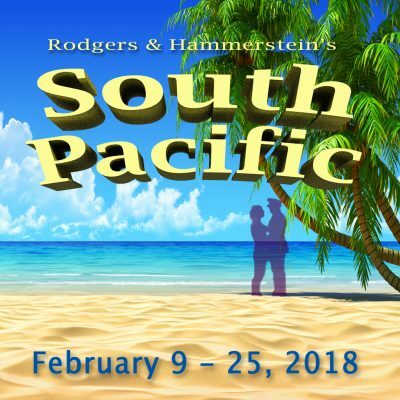 Spreckels Theatre Company is seeking 3 male singers to be sailors in their upcoming production of South Pacific. The actors should look between the ages of 18 and 30. There is “dancing” involved, so we need folks who can move. Needn’t have dance training. The show is already in rehearsal and opens on February 9th, running through Feb 25 for a total of 10 performances. Rehearsals are Sundays 5:00-9:00pm and Thur.- Sat. from 6:30-10:30pm. The stipend is $300.